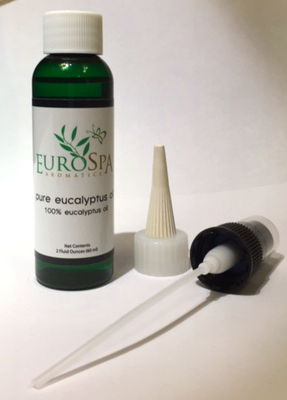 Eurospa Eucalyptus Oil Uses: Get Headache Relief From These Natural Holistic Remedies Now! Get Headache Relief From These Natural Holistic Remedies Now! The remedies below will increase your life quality and ease tension on a holistic whole body level. Hydrate: Try to Drink 2-3 liters a day. Your brain cells and blood need to be hydrated properly for everything to work smoothly. Dehydration in the muscles cause tightening, which leads to headaches in the neck and forehead. Sleep: Aim to get 7-9 hours each night. Be sure that you have a relaxation routine before bed, without media, to help you get pure and restful sleep. Massage: Gently Massage your middle and index finger along the back of your neck and in small circles at the temples and between the eyebrows. Relax: We are an over scheduled society that tends to worry about the smallest details in life. Make time to pause in your day and breathe deeply. Essential oils: These have proven over and over again to be extremely efficient in healing large and small ailments alike, not to mention relax the whole self. Below are my favorite oils for bodily healing and relaxation. Applying eucalyptus oil to your forehead can be incredibly soothing for stress headaches in the same manner as peppermint oil. (see below) Like peppermint oil, eucalyptus oil can soothe, relax muscles and clear nasal passages. It's great to inhale as well, because it has anti microbial properties that can help attack germs and viruses that may be causing the headache. 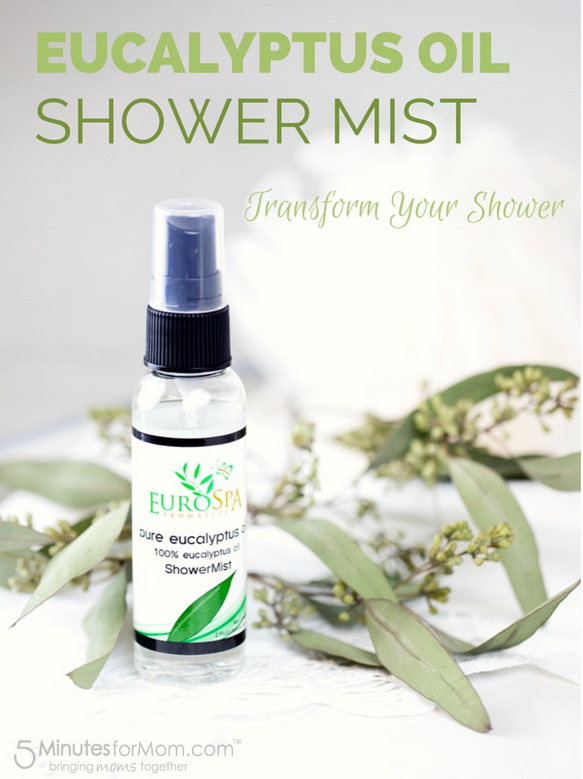 Either put a few drops of eucalyptus oil into a bowl of steaming water and inhale deeply or take advantage of ourEucalyptus Oil Shower Spray, while enjoy a nice shower or bath! This is a good one to keep in the car! Store a little bottle of peppermint oil in your glove box for those headaches on the go. 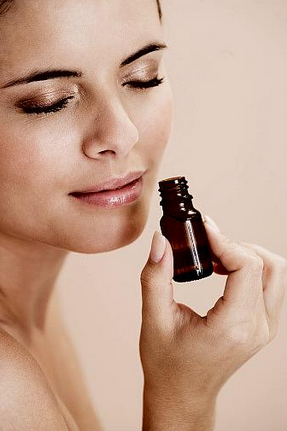 Rubbing even a few drops on your temples has proven to relieve the pain of tension headaches. Peppermint oil creates a relaxing cooling sensation once in contact with the skin and helps ease the tension in your head and neck muscles. The scent also has the power to calm your nerves and clear your sinus passages, which can help greatly if your headache is caused by stress or sinus pressure. Lavender's scent has an incredibly strong effect on the nervous system, including relieving problems such as sleep issues, anxiety and stress, which can all contribute to headaches. Some evidence suggests that lavender can even help relieve the pain of even the migraines! Simply place a few drops of lavender essential oil on your pillow, create a spray by diluting the oil in water and spray into the room around you, create a lavender sachet or brew a cup of lavender tea to take full advantage of this natural headache reliever. 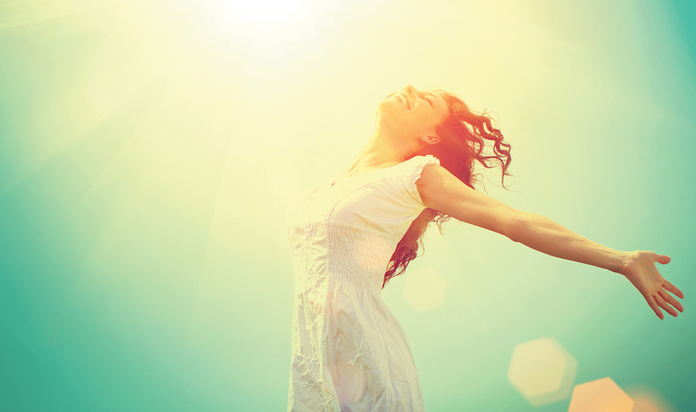 Take charge of your health with the power of natural medicine! 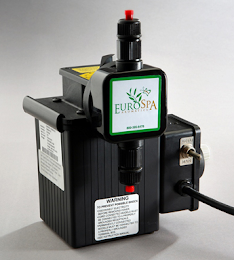 We love doing what we can to help which is why we began Eurospa in the first place. Come visit us and see how we can make your world a healthier place!